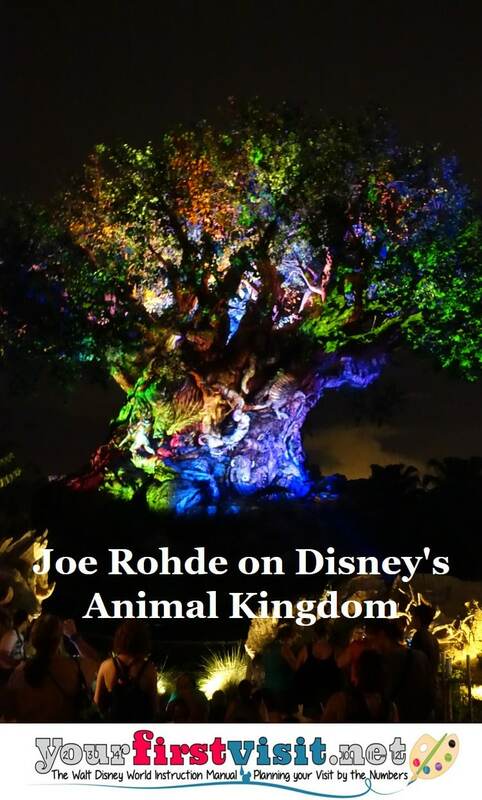 On June 14, 1998, I got to attend a two hour presentation by Imagineer Joe Rohde, for the opening team roughly a week before Disney’s Animal Kingdom opened to the public, to explain to the team some of the differences between Disney’s Animal Kingdom and the other Disney theme parks. “I’ll just give you one example. The first experience you have of Disney’s Animal Kingdom is our forecourt, before you enter the park; A profoundly geometric and humanly ordered space. We live surrounded by concrete, we control the forces of nature, we order everything, we have impact on that environment and that is that statement. “And you walk through the gateway. And if you happen to look down as you do this, you will watch as you step off brushed concrete—which is just what any sidewalk looks like—and onto what appears to be dirt in a space of ten inches. And look in front of you and you will see nothing but jungle. You won’t see a road. You won’t see a path. You see nothing but jungle. “Most of our theme parks play this game of reassurance…of letting you know and letting you understand very profoundly where you are. We don’t do that. We want you to have an adventure. You are supposed to be in a world of nature. Nature challenges you. We want you to have an adventure, so you walk into the park and look at the park and you don’t know where the hell you are or where you’re supposed to go. “The first moment of orientation you get is to the tree, which is the axis of this park. And then, finally, you see where you are, we offer you a moment of orientation, and you go down into Safari Village (now named Discovery Island). “Safari Village is the heart of this park. 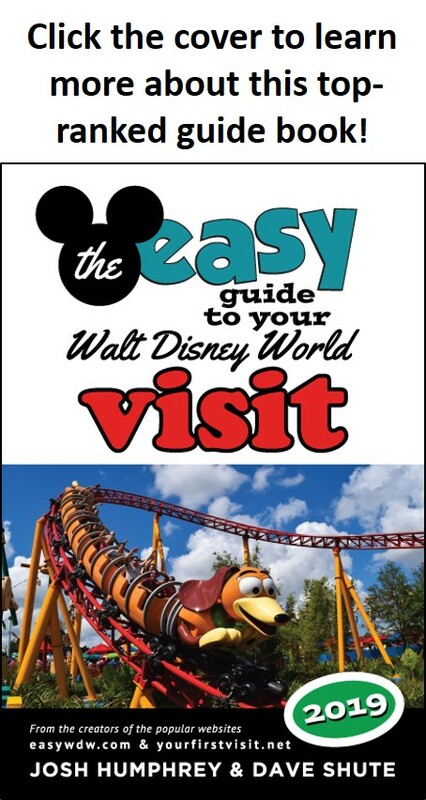 You’ll notice if you do go to DinoLand…if you go to Africa…someday you go to Asia…they all look like hell. They’re all sort of bio-degraded. They’re all weathered. They’re all aged. They’re all peeling. They’re all rotting. They’re all succumbing to the force of nature. They are all about a kind of futility in the force of nature. “Safari Village is about the adoration of nature. And it is the only clean, pristine, beautiful, wonderful, colorful, rich, saturated area in the park. It is arranged around our tree—the axis of the park, the center of the park, the cathedral or our park rising up into the sky covered with these images like one of those Italian painted baroque church ceilings, right? “And that is why it is so joyfully exuberant and colorful and rich in detail and saturated with animal imagery and that is why we established some of the design rules for it, which were: There will be no decoration unless it is animal decoration and there will be virtually no earth tones in the entire place. It is about all that intensity of fascination, obsession, and love. “So, Safari Village is a very unique place. Safari Village is kind of a no place. There’s nowhere on Earth like Safari Village. It is meant, each time you cross through it on your way from somewhere to another place, to reorient you; to sort of clean your slate and set you up again for another adventure. “Safari Village is not an adventure. It’s right there for you to see, right? It’s spread out in a nice clean circle around the tree. You get views of the other lands; that’s not the adventure. The adventure is across the bridge in all those different lands.